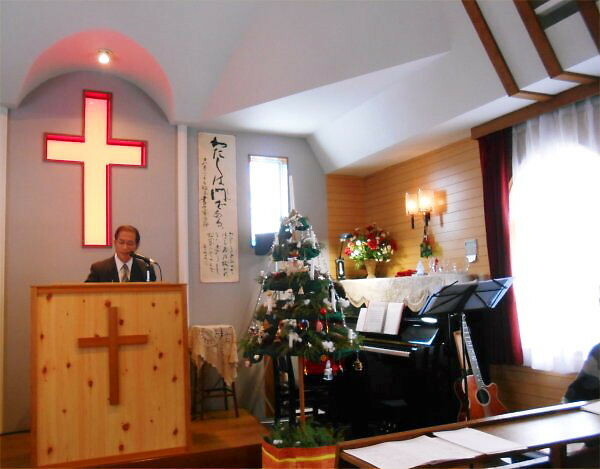 On Sunday, December 23rd, from 10:00 to noon, Yoshy and R visited Pastor: Sakae Hayatsu’s “Heaven’s Gate Chapel” to join the Christmas Service. 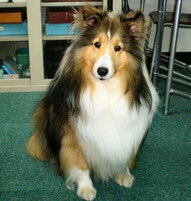 Mr. Pastor is one of Yoshy’s old friends. 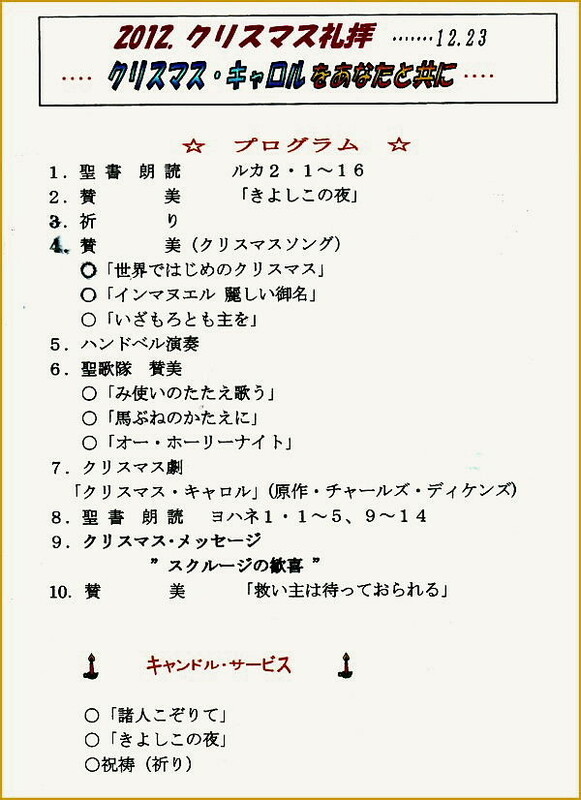 “Isaias 9:6” is written on the face of today’s pamphlet. 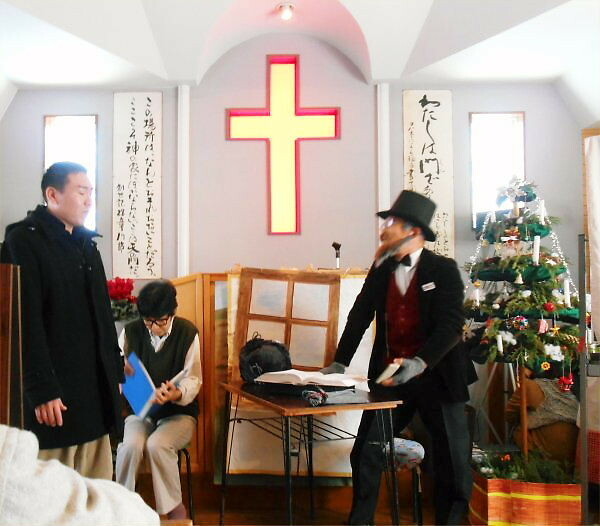 Scrooge in “Christmas Carol” (Original writer: Charles Dickens) was performed by Mr. N who put lots of spirit into his role. 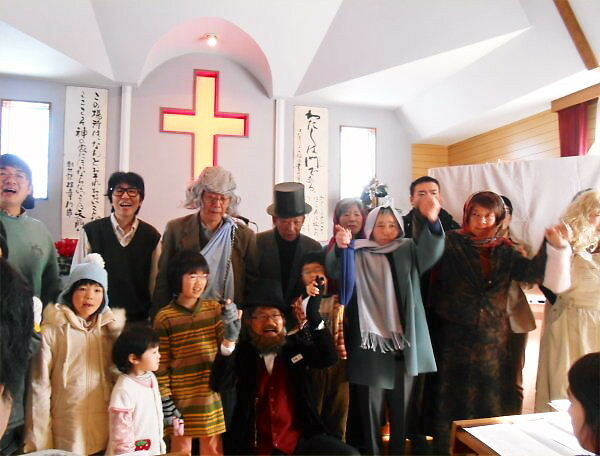 Yoshy was moved by the power and deep cooperative spirit among about twenty members of the cast; they must have made their own clothes and practiced very seriously. 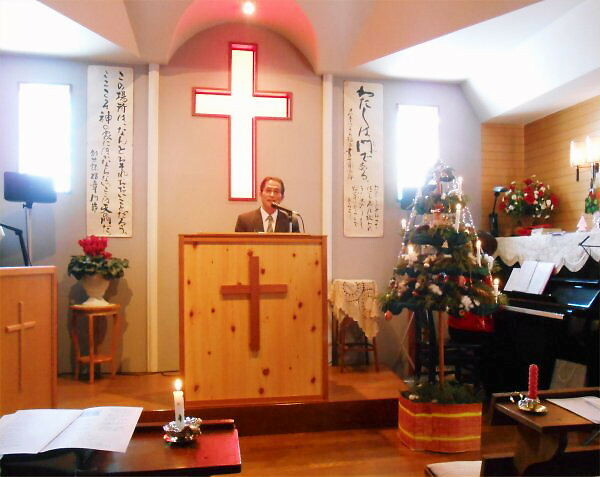 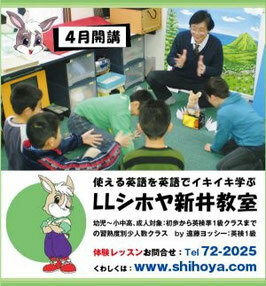 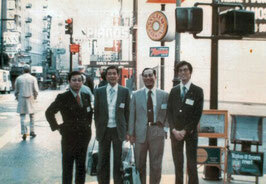 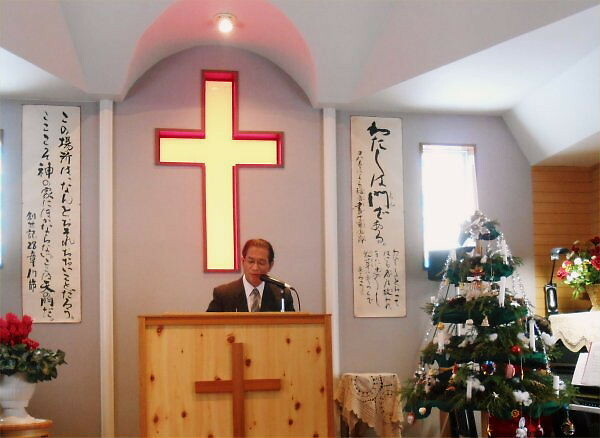 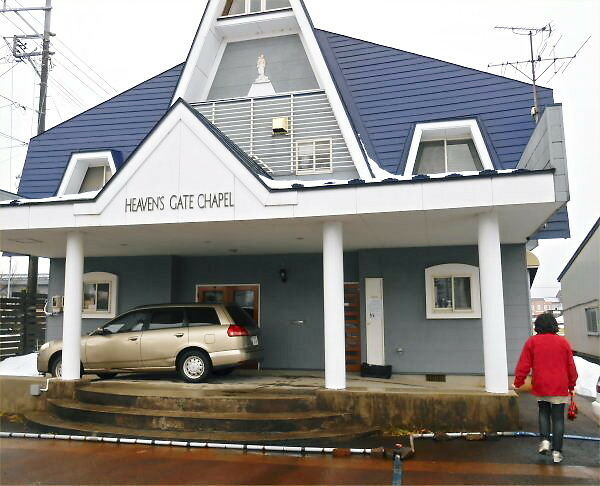 Pastor Sakae Hayatsu visited “Arai Bible Church” once located beside on the north of present Arai Elementary School; Yoshy also did the next year. 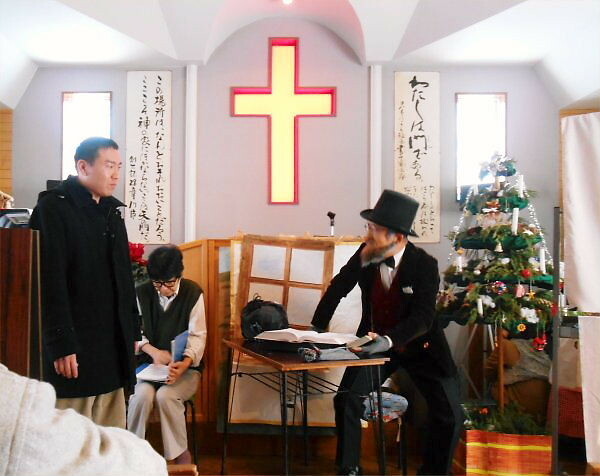 Though Yoshy was just interested in whether my English could be understood by a missionary, Mr. Lesley Grove as a foreigner, the young, 16 year-old Hayatsu was really interested in Christianity itself. 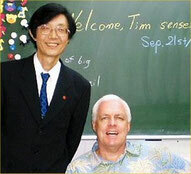 The place at that time is sure a big memorial site for him and me. 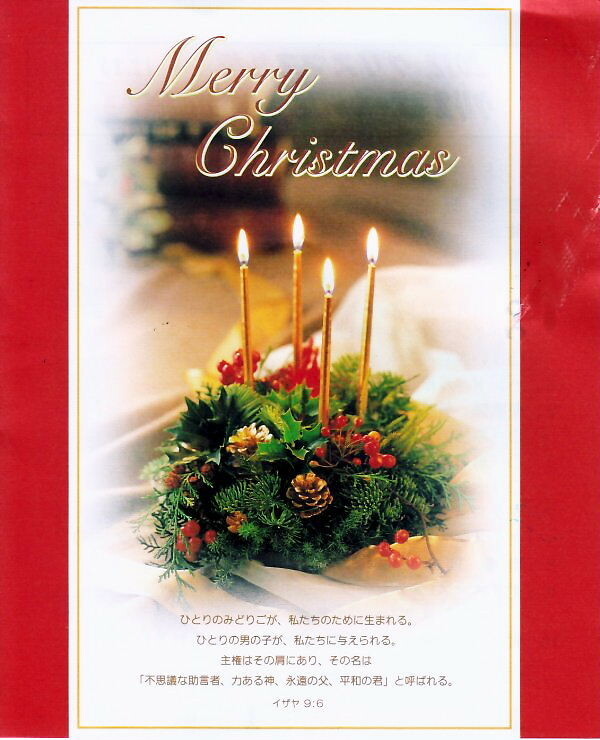 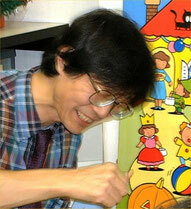 When we leaving there, his wife: Y. Hayatsu gave us three packs of Christmas cookies Ms. M.Y. made for this day. 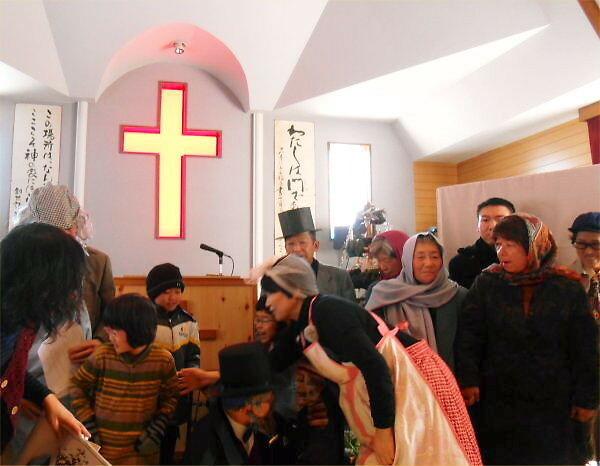 Though I wanted to take a picture of them, we ate two packs with Erie; one pack was presented to our father.